Battle Rope Anchor By B.o.S. 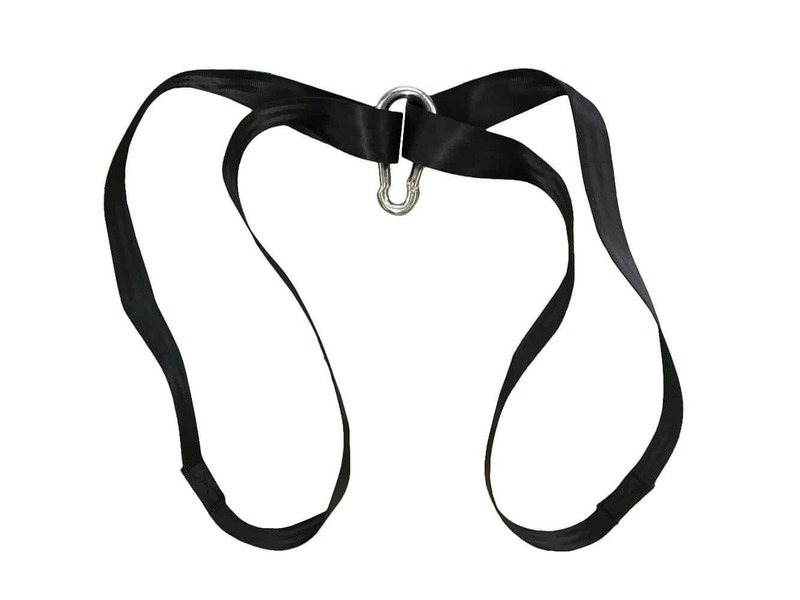 Home/Free Shipping, Battle Ropes, Top Products, Shipping Deals/Battle Rope Anchor By B.o.S. 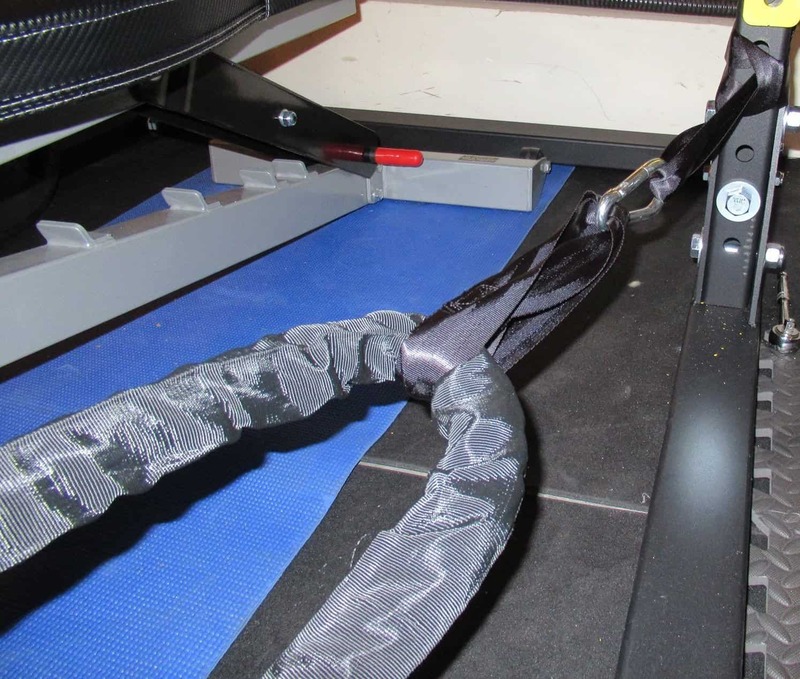 Create a secure station for your battle ropes with a Battle Rope Anchor. Of all the benefits to battle rope training, one of the downsides can be setting them up. Typically there are only a few options to anchor your ropes, and you need either: A) A power rack or other large stable unit. B) A super heavy kettlebell. Well, now there’s a better option: A Battle Rope Anchor. The anchor is easily drilled into a wall with four holes to spread out the pressure. They are great easy space saving solution for your gym. 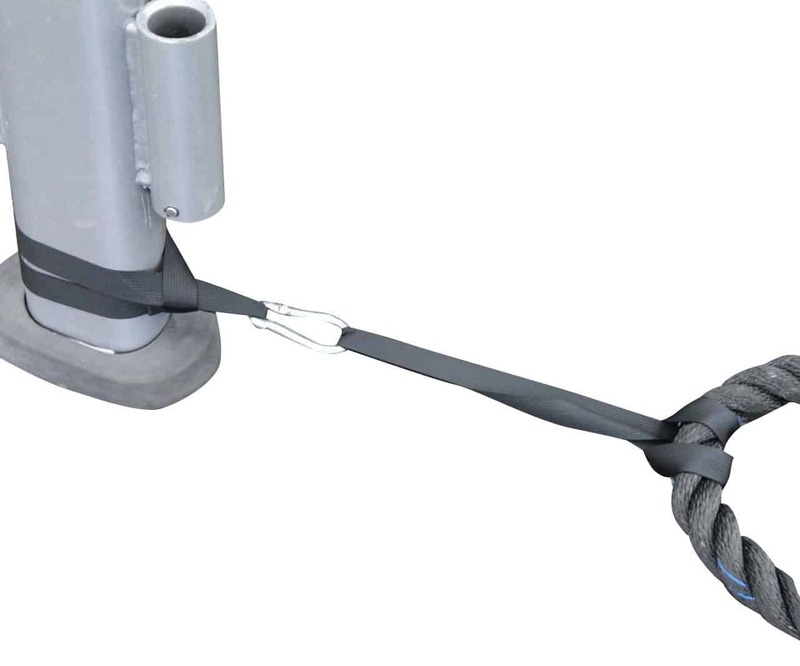 The anchor fits ropes up to 2.5″. Great way to keep your ropes where they belong. I was using heavy Kettlebells but this is way better! Of all the benefits of battle rope training, one of the downsides can be setting them up. A power rack or other large stable unit. Well, now there’s a better option: A Battle Rope Anchor.